Whether you are moving across town or across the globe, moving to a new home is a time of great stress. In fact, research suggests that relocating to a new home is one of the most stressful endeavors we undertake in our adult life. Hiring experienced Englewood movers will help you reduce the stress and headaches of relocation. 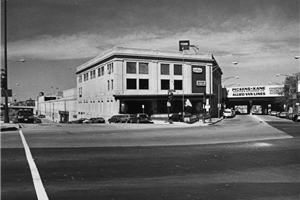 Since 1914, the local movers at Pickens Kane have been providing reliable and trusted moving service throughout Chicagoland. We are committed to delivering an easy and efficient move that exceeds your expectations. 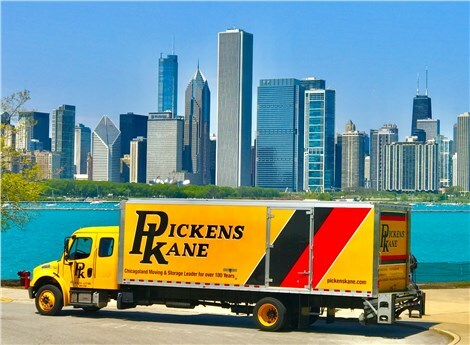 Over the past century, Pickens Kane has set ourselves apart from other moving companies in Chicago by working with the philosophy of putting our customers first. Our on-going commitment to excellence in customer service and quality earned us the Consumer Agent of the Year from Allied Van Lines. Get started on planning for your Englewood move, today. Trust one of the best movers in Chicago, Pickens Kane, to deliver an exceptional moving experienced that exceeds your expectations. To learn more about our wide-range of moving and storage services, contact us today. Give us a call or complete the online request form to schedule a free, no-obligation consultation and price estimate.